The Technician role is a key position in Help Desk function of the department. 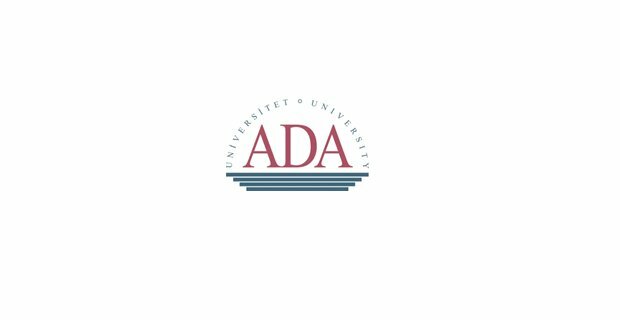 The main purpose of the role is to support students, faculty, and staff on ADA University computer applications and platforms, troubleshoot problems and advise on the appropriate action. Performs other duties as assigned by the immediate supervisor. Fluent in Azerbaijani and English languages. Send materials via e-mail to recruitment@ada.edu.az specifying the Job Title in the subject line. Only shortlisted candidates will be contacted. The cut-off date for application is July 20, 2018.